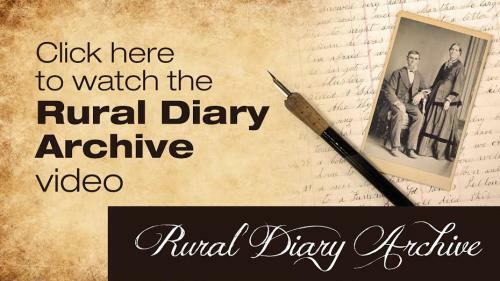 Our archive showcases over 150 Ontario diarists from 1800 to 1960. 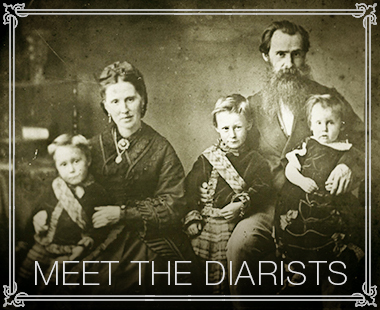 Discover and Meet the Diarists are good places to get acquainted with these people from the past. Learn how to unlock the riches within their daily entries and escape into the past. You can read and Search through typed nineteenth-century diaries. 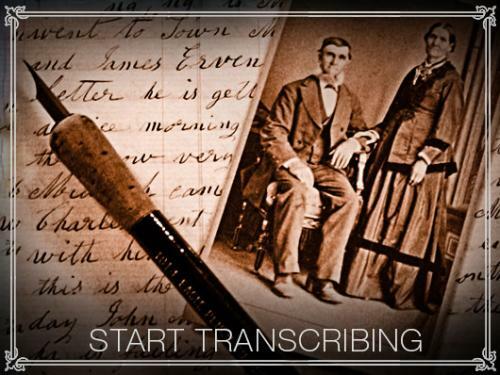 Help us Transcribe other handwritten ones online to make these valuable sources accessible to all.